When did Leisure Games first open its doors? My father, Tony, opened the shop in August 1985. He originally wanted to open a sports shop but was struggling to find a suitable location when a good friend of his who owned Tally Ho! 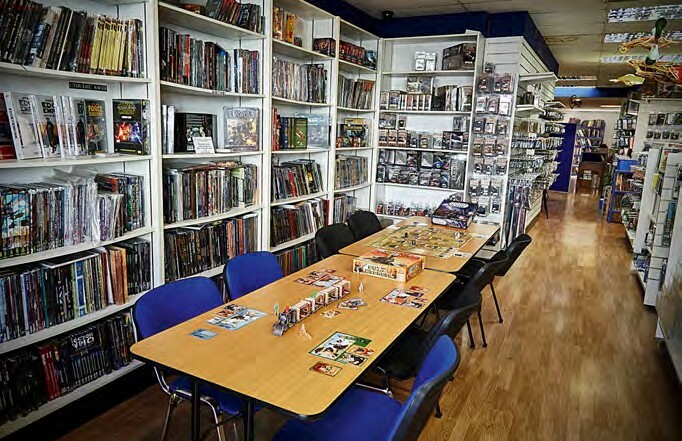 Games in North Finchley told him he was closing the shop to focus on importing and distribution of, among others, Avalon Hill and FASA games, and that he should consider opening a games shop. 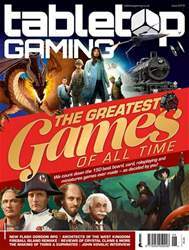 Before long the whole family had converted to being keen gamers, and Leisure Games opened!